Kimball House is home to the best oyster bar in Atlanta —nay, in the Southeast. In four years, Kimball House has become a staging ground for a new kind of Southern cool. The hype started with Miles Macquarrie’s bar program. It’s hard to find better cocktails in Atlanta than his easygoing Afternoon Delight (cava tinged with absinthe) or the edgy New Tokyo (Scotch with pine and pear brandy). Over time, Kimball House also developed into one of the best oyster bars in the Southeast. 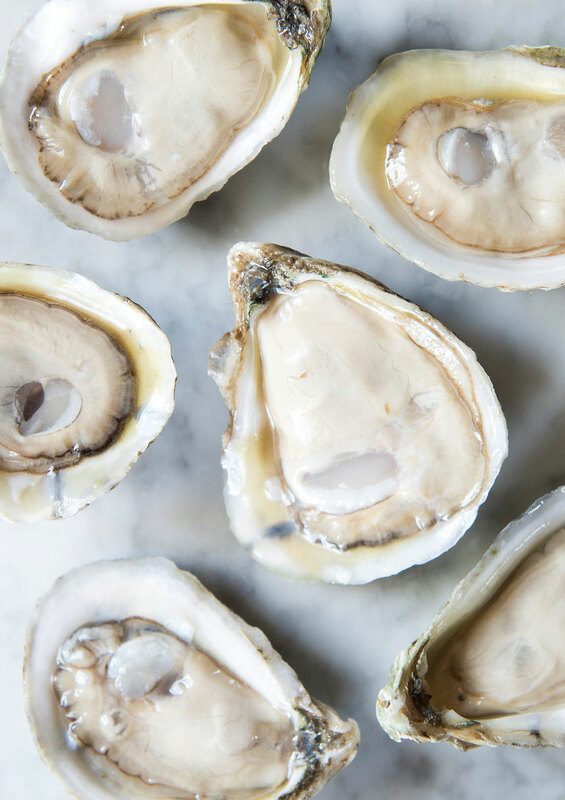 (On weekdays from 5 to 7 p.m., select oysters are half off.) The dinner menu, though, should not be overlooked: Standouts include crispy-on-the-outside, molten-on-the-inside pommes macaire and classic Southern Hoppin’ John with Sea Island red peas and Carolina Gold rice.